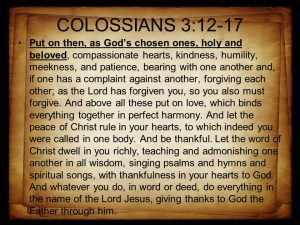 Pastor Jim has declared that 2019 is the Year of “One Another”….based on Colossians 3:12-17, what a wonderful image of being a servant of the Lord! Come join us as we celebrate and enter into a brand new year of praising the Lord, serving our community, and helping “one another” become more like Christ! Classes are going on NOW!! Jesus told us to “go into all the world”, and we at Bethany believe the world is coming to us, and we want to help! Bethany Baptist sponsors on-campus English as a Second Language classes to help anyone improve their language skills. We also offer Adult Reading and Writing classes to help our community. 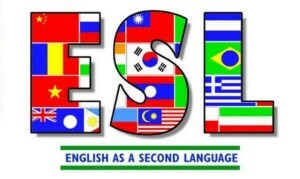 Our ESL classes meet on Wednesday night from 6:30 to 8:30 pm, and are open to all!! Adult Reading and Writing classes are available by appointment only, and times are variable. Contact us the church office at 770-972-3469!! We also offer a 9:00 am Bible study class every Sunday morning for our ESL students! Come check us out! Here at Bethany, we have a growing, active ministry for those who are deaf! Our worship services are ASL interpreted every other week, and we also offer a Deaf Sunday School class at 9:00 am. Being able to minister to EVERYONE who wants to learn about Jesus is important to us….come join us on a journey to discover Jesus! There is power in prayer….and the more we connect with Jesus, the better we can lead our homes, our churches, and our nation! Any and all men are invited to stop by and join in our time of prayer! Join us the second Saturday of each month for Men’s Breakfast in the Fellowship Hall at 7:30 am….we’d love to have you! Our online giving system is now available for your convenience. As you travel on vacation this summer or are perhaps busy with family events, we hope that this will help make it convenient for you to be faithful with your tithes and offerings. 2 Corinthians 9:8 – And God is able to bless you abundantly, so that in all things at all times, having all that you need, you will abound in every good work. Welcome to Bethany Baptist Church - Snellville, GA! 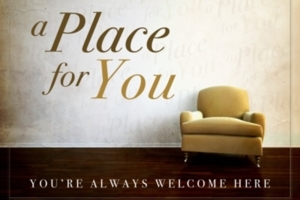 We’re a church that believes in “sharing God’s love with everyone, everywhere!” We’re excited that you chose to stop by our website, and want to say thank you for taking the time to visit us online. Here you’ll find information about who we are, what we believe, our ministries, and what’s going on at Bethany. We want you to know that God loves you, and so do we! We cordially invite you to join us in any of our activities and to worship with us if you are ever in our area! Bethany Baptist is located at 2306 Bethany Church Road in Snellville, Georgia. We’re just south of the intersection of Killian Hill Road, Highway 78, and Bethany Church Road (Highway 264). If you turn onto Bethany Church Road from Highway 78, we’re just down the road a bit on the left, behind the Kroger shopping center. You can reach us by phone at 770-972-3469. We would like to encourage all visitors to come by our visitors center when they arrive to pick up a free gift. Are you considering visiting our services soon? If so, we'd like to invite you to our online visitors center where you can learn more about Bethany and what to expect when you visit with us. Senior Pastor, Jim Crutchfield, delivers a dynamic sermon every week. 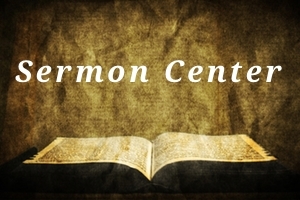 We hope that you will utilize our online sermon catalog to revisit Pastor Jim's messages and grow in Christ. 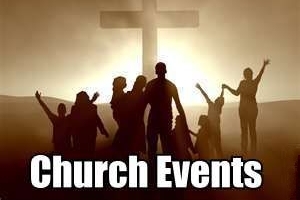 There is no shortage of ministry activities and events that occur at Bethany on a monthly basis. You will find a complete listing of upcoming events in our events section.